The new 4300 QDC is here! The replacement for the popular TXL607 model, now with Extension table and Quilting kit as standard. 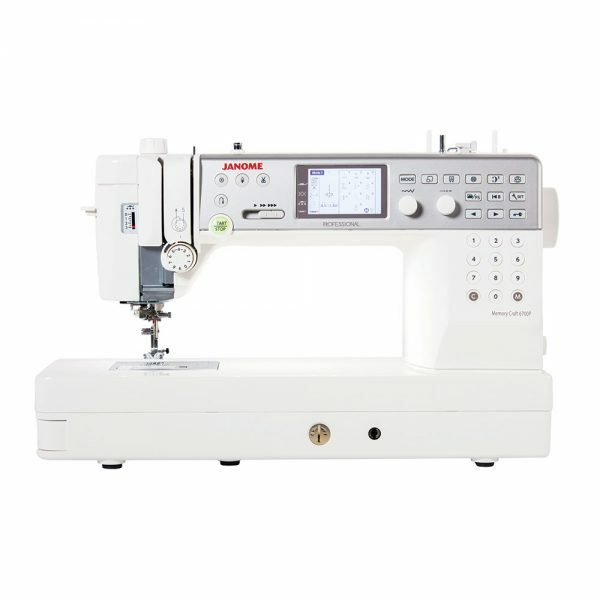 The Janome 4300 QDC has the power, precision and convenience you need to realise your creative potential. The new 4300 QDC is here! The replacement for the popular TXL607 model, now with Extension table and Quilting kit as standard! With sturdy construction and stable feeding, style follows substance in the well equipped and intuitively designed Janome 4300 QDC. 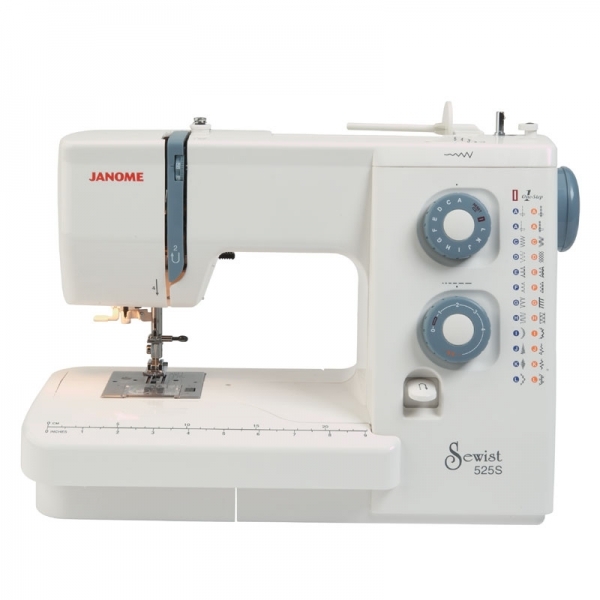 300 stitches, twin-needle functionality, superior editing, and mirror stitching are just a few of the cutting-edge features of this special machine. 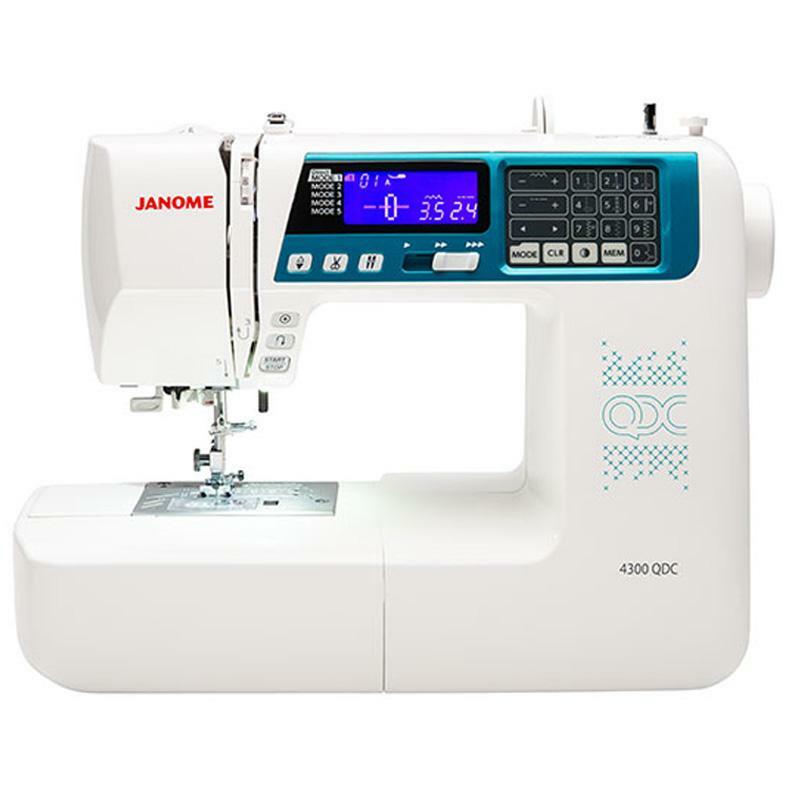 The Janome 4300 QDC has the power, precision and convenience you need to realise your creative potential.